So far this year we have been running a lot of stories about new arcades opening their doors, more than I have been accustomed to doing which has been great. But as business goes, sometimes closures are a part of that cycle as well. 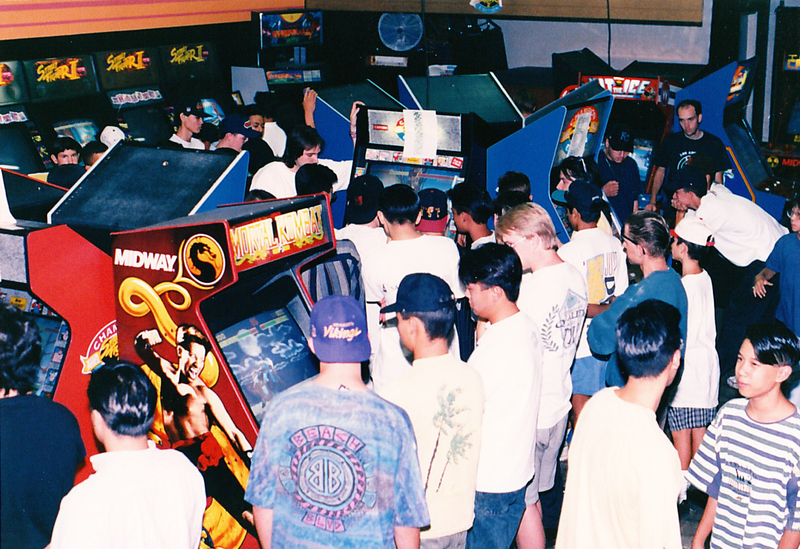 The arcade in question is called Family Fun Arcade which is located in Granada Hills, CA and it has been around for an incredible 38 years. I think it is important to point out that the reason for the closure in this case is not because the business itself isn’t working but because the owner has “health and financial considerations ” to attend to, primarily health considerations. He also is the owner of the popular Super Arcade and Japan Arcade as well, it not being an easy task to cover three locations like that. I find my hands full with just one at times so I can empathize on all of that. As such I’m not sure what this will mean at the moment for the other locations but it sounds like the fans and employees are doing what they can to help as soon they will launch a donation website called Arcade Relief (as a note, there is a bogus Twitter account asking for donations, just ignore it although I am not sure of its exact name). Hopefully the torch can be passed on to someone who cares about these locations and arcades for the locations to continue on. There is more information over at Shoryuken.com as the location became a pillar of the fighting game community in the 90s and onward. At least there is enough notice to go and give them some support if you are in or are going to be in the area but we want to add our thanks to the owner Ralph for his work, as well as everyone else who has supported the Family Fun Arcade over the years. Also, it appears that Japan Arcade (the very same one mentioned in this article) is set to close down by the end of the year as well due to an arcade/bowling amusement venture opening right across their area. This is so sad. Ralphs testimonial was great too. Man. AI, Chinatown Fair, La Mythik, Trocadero… The past two years all the big ones have shut. I know its inevitable but man I wish I could have had a chance to go visit. Really hope money can be raised so Ralph has something back for all the effort he put in. I appreciate Las Vegas arcade in London so much as it’s the last place here with a community and management who let us hold tournaments.